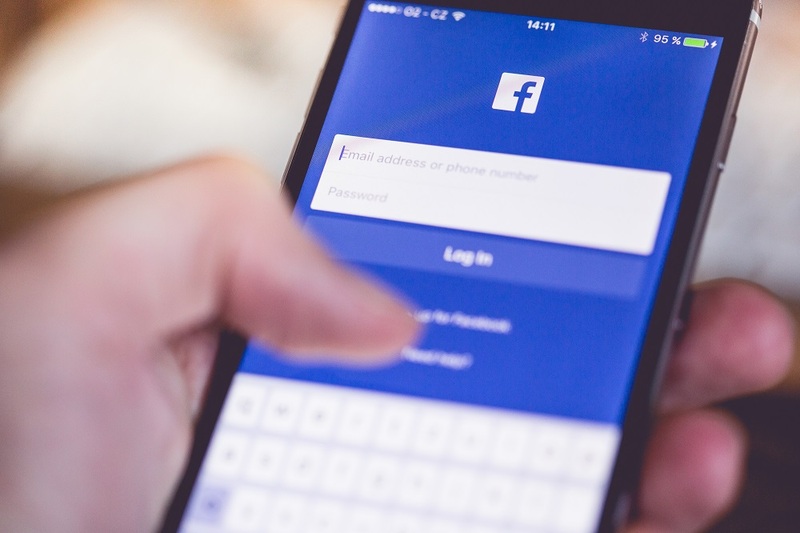 Many businesses with a Facebook page manage it internally – and plenty of them are not doing it effectively, perhaps only posting one or twice a week or month. I’ve seen one page that only gets updated once every three months or so! Why schedule posts ahead of time? To be successful and be seen by your followers on Facebook you have to put in the effort. This means updating your page every single day. No excuses. Have a look at the best performing pages and notice how often they are updated; sometime up to 5 times a day. Also have a look at the times. These are optimised so that they are in the most newsfeeds at any given point during the day. A barrier to updating regularly is not being able to log onto Facebook at the time they want to update. What is not necessarily known is that there are tools that can help you. Many social media managers use third party applications such as Hootsuite to schedule updates in advance. That way when you have decided on your updates for the week, you can set it up so that they ‘roll out’ automatically and all you have to do is periodically check on them for likes and comments. Though it’s important to say that automating updates should be a last resort! When you can, post directly onto your Facebook page when you want to post an update and use these tools for when you are going to be away from your computer. Instead, immediately to the right of the ‘Publish’ button, there is an arrow. Click on this arrow. Select ‘Schedule’, then you will be asked to select the date and time for your post. You can view any scheduled posts in your Activity Log. This function can also be used to ‘back date’ status updates. It’s really that simple! So there is now no excuse to forget to update your Facebook page because you can do it in advance. Now that you know how to schedule Facebook posts, how will you increase the amount of content you publish on your page? Don’t forget, you can find Possum Digital on Facebook!